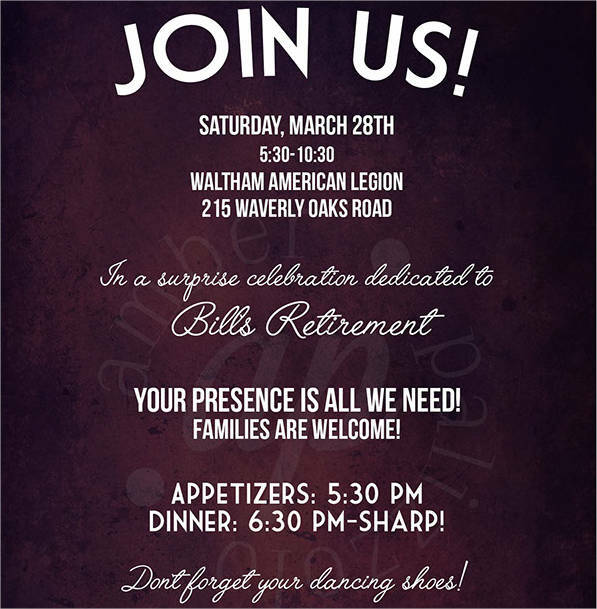 Invitations are given out to friends and family of the host to inform them of an upcoming occasion. It can be a birthday party, baby shower or a wedding. 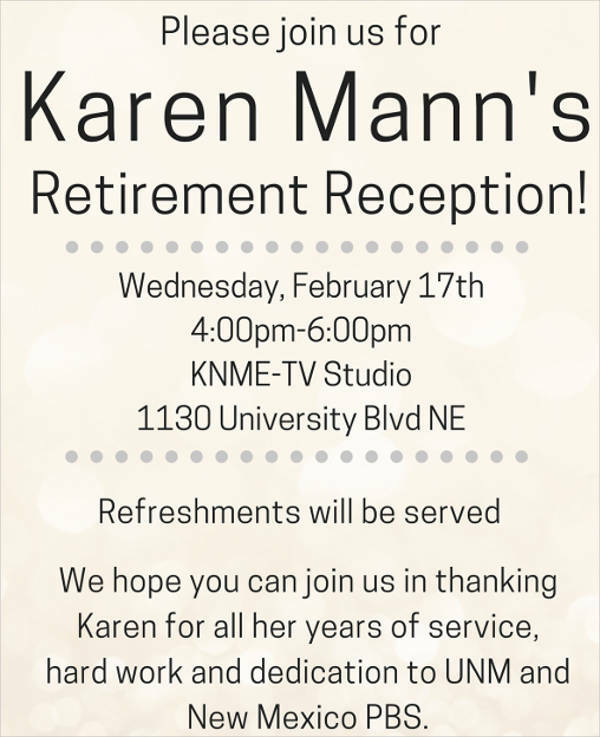 Some invitations are sent personally while some are sent through email and other social media platforms. But, how do you actually make an invitation? 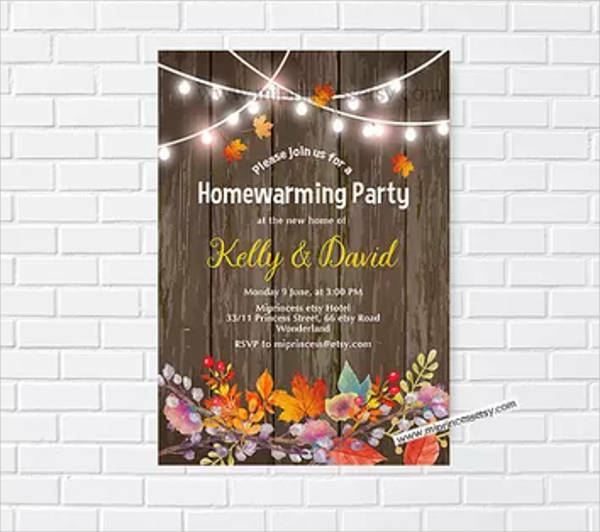 For occasions such as a housewarming party or a thanksgiving party, you can look for specific invitation card templates that you can customize. 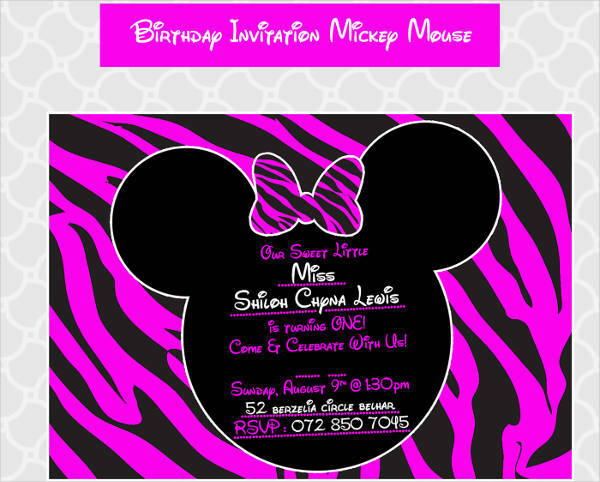 While in some other common occasions, you can just go for generic invitation cards. There are plenty of samples you can see online that is ready for download. What Occasions Require an Invitation? 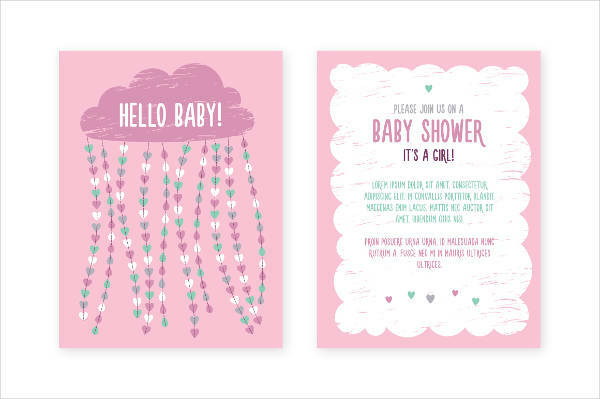 There are plenty of celebrations that require you to send a proper invitation regardless of what method you prefer. They can be a small get together or a full blown party. Regardless of the size, you need to have the proper invitation that is appropriate for the event you are inviting the guests in. With that, here is your guide to different invitations for several occasions. 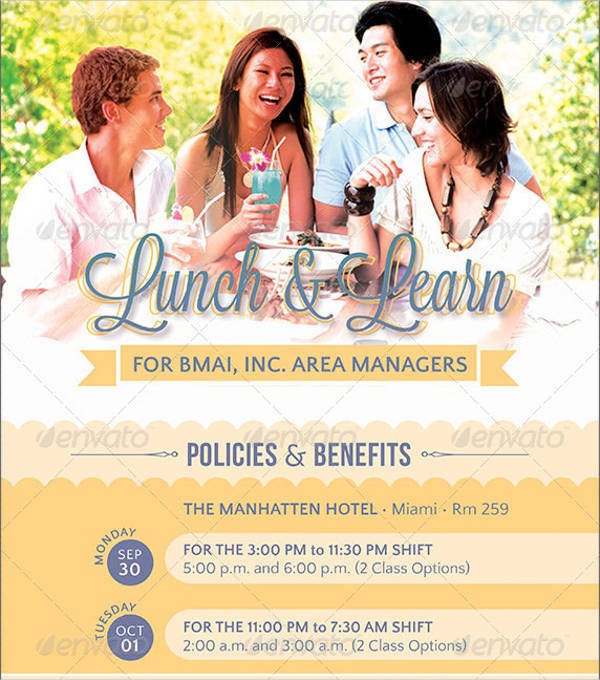 These invitations often use light colors if not pastel ones on either the background or on the texts. 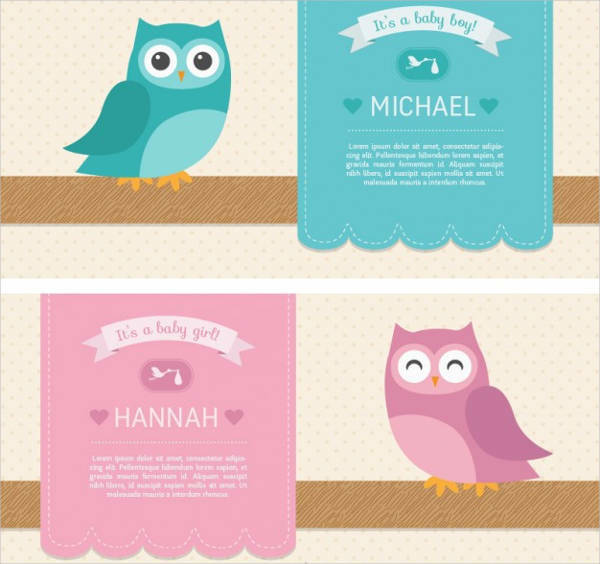 In some cases, couples pick out a specific color that hints to the gender of their baby. 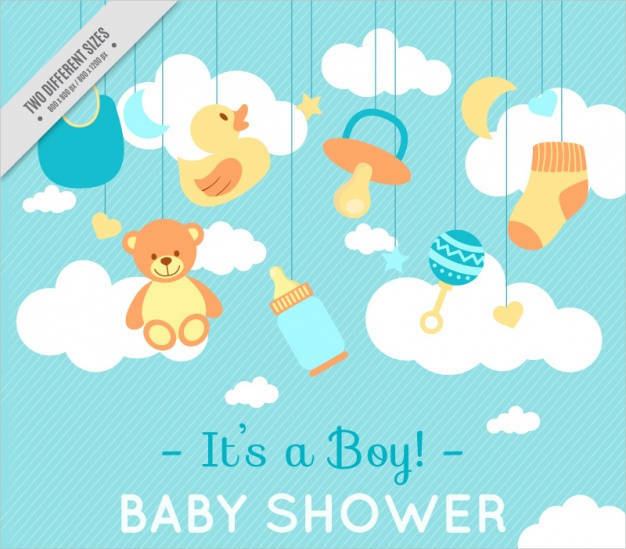 Though, some keep it neutral to add to the thrill of not knowing what the baby might be. 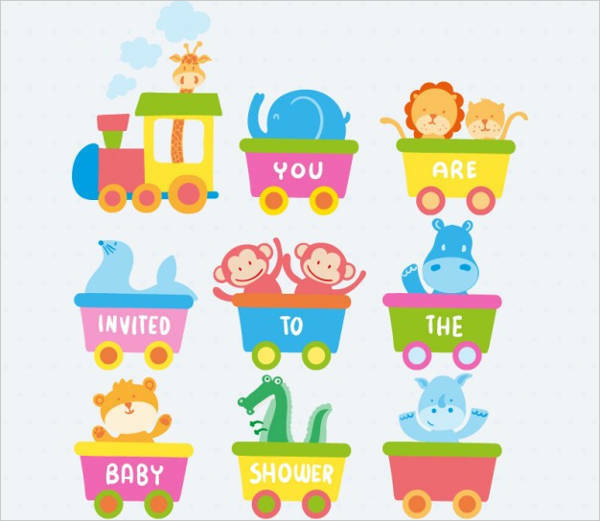 Aside from the colors used, another thing that stands out with baby shower invitations is that it usually has cute illustrations of baby toys and things. 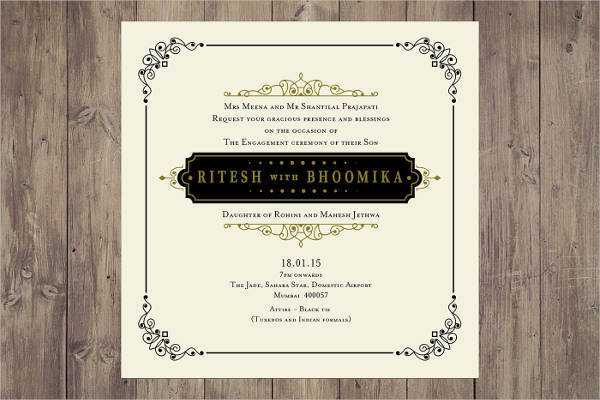 Traditional wedding invitations are elegantly designed and printed out on crisp paper with lavish designs. 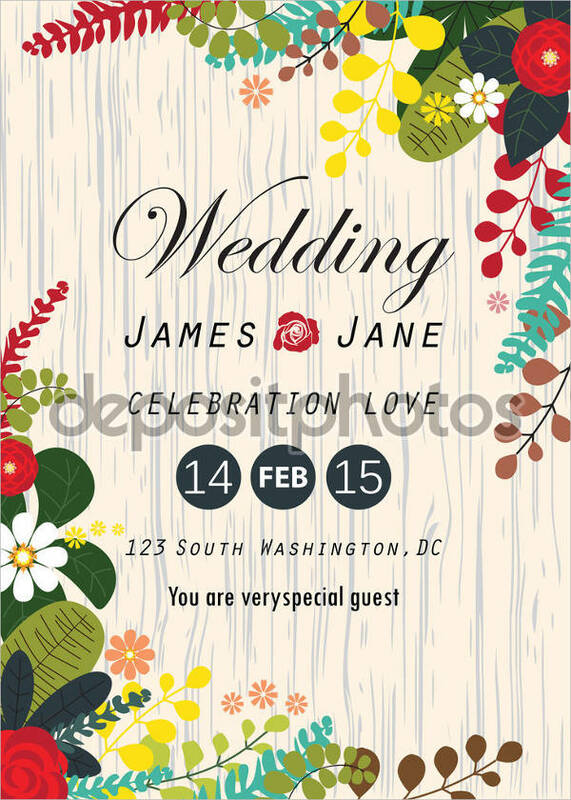 It uses swirly cursive fonts that often emphasizes the initials of the couple. 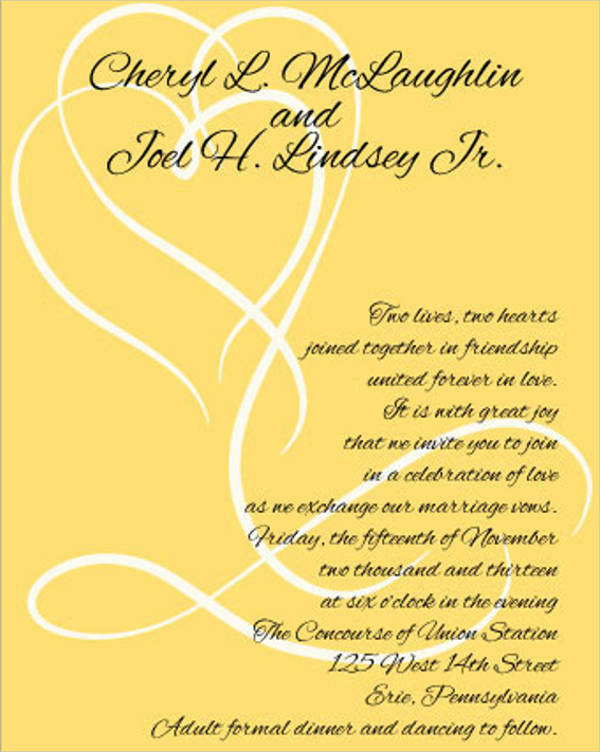 Wedding invitations have the same color as the motif and follow the same theme as the wedding itself. 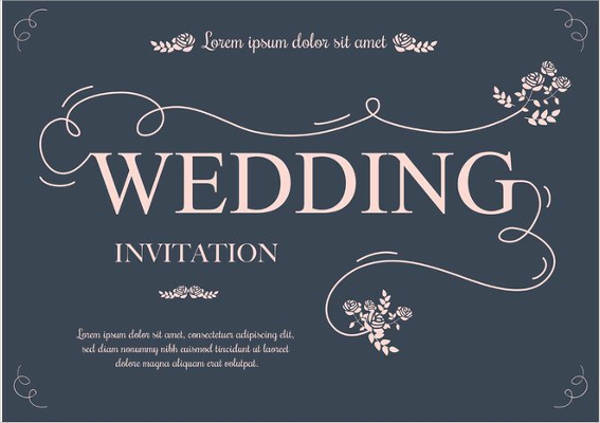 Furthermore, wedding invitations are usually thicker than other invitations because it also contains the list of entourage apart from the important details. Also, these invitations come with an RSVP card to gather response of the guests they have invited. 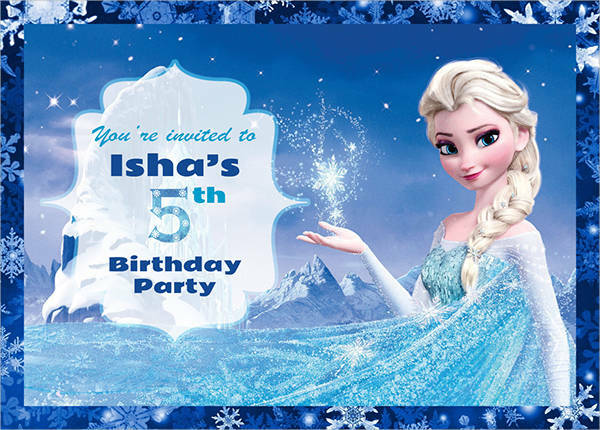 The design of birthday invitations depends on the age of the celebrant. 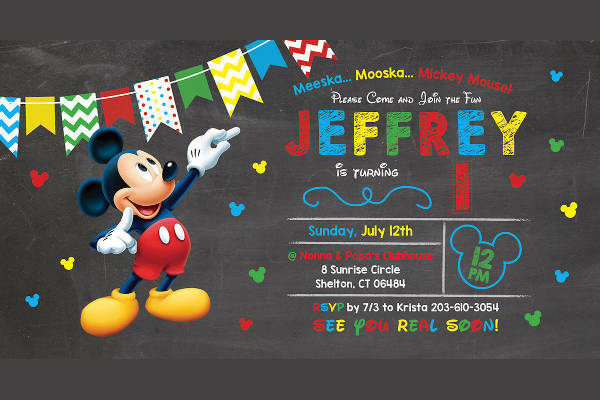 For kiddie parties, the invitations are usually with cartoon characters and use bright colors, making them very catchy. For older celebrants, the colors used depends on the theme the celebrant likes. 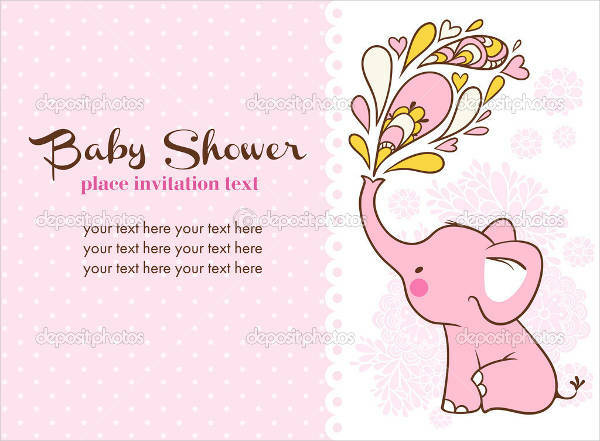 This invitation type is flexible in terms of style since it can be formal and casual. The common symbols that you will find in a birthday invitation are balloons, party hats, and cakes. One step closer to the wedding bells, engagement parties are celebrated as well with its very own invitation apart from the wedding invitation itself. 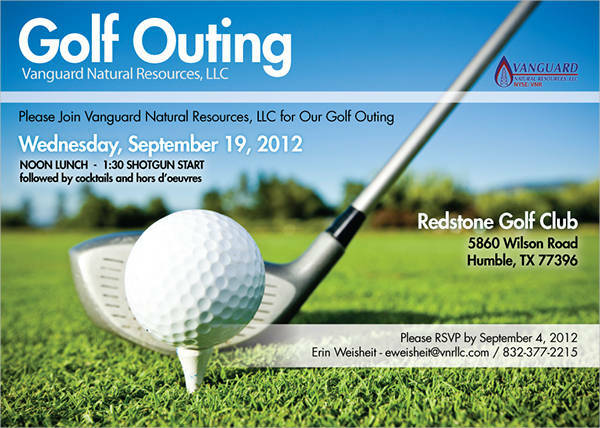 It only has significant details like the date and time as well as the venue of the event. 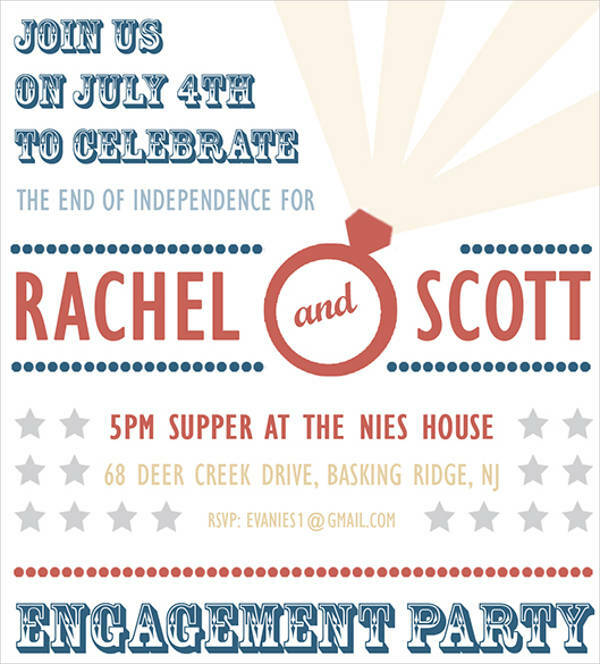 These invitations do not actually have to match the theme of your wedding. Be as creative as you want without any limitations. Another occasion to be celebrated is when you just have moved into a new house. 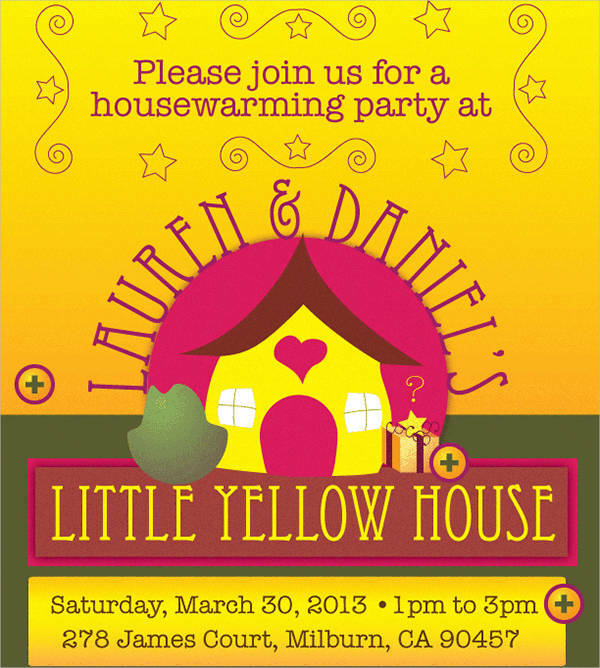 The invitations you send out to your guests must have directions to your new place and the exact address. You can use an illustrated map to guide your guests on where to go. 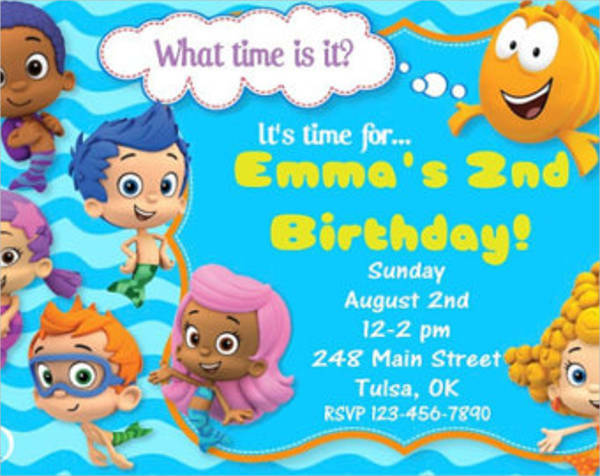 There are free invitation templates that you can find online for this specific occasion. Parties, without a doubt, are costly. Every component needed has to be paid for. However, you don’t need to spend all your cash on them. There are money-saving things you can do to cut costs. For one, you can refer to this guide for budget-saving tips relating to invitations. Check out these suggestions. 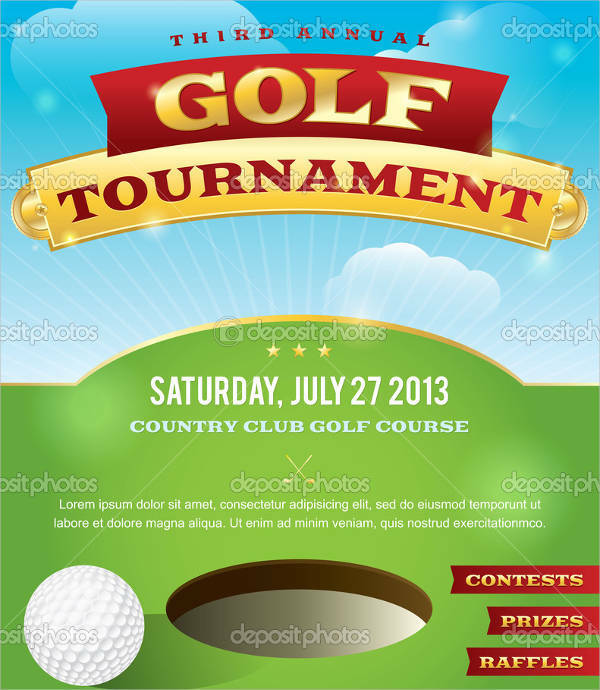 The easiest way when doing your own invitation is by looking for invitation card templates. When you have those, all you would need to do is to add in the important details of the party. You can also enlist some people you know for a low price. Personalization also includes you writing the names of the guests instead of hiring someone to do the calligraphy for you. This is also a nice way of putting yourself into what you will be handing out to guests. When you have your own design, you can then print them on your own when you have a reliable printer at home. Pick out the type of paper you want to use and buy it in bulk. This way, you won’t have to pay for the printing press which will only cost you double the amount of what you will be spending when you print on your own. Instead, you can buy ink cartridges to make sure that you don’t run out of it in the middle of your production. 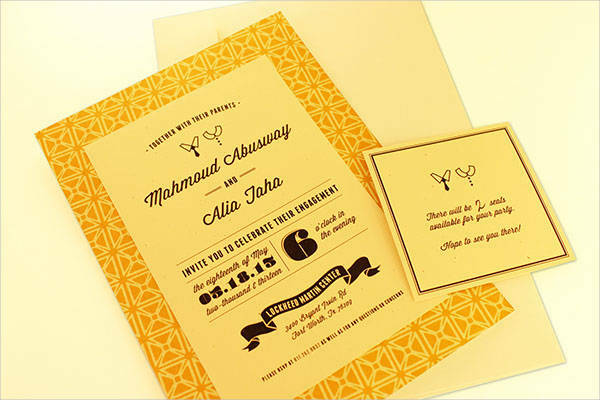 You don’t have to use extravagant accessories to make your invitation good looking. In fact, you can use old materials you can find at home to give your invitations a rustic vibe. 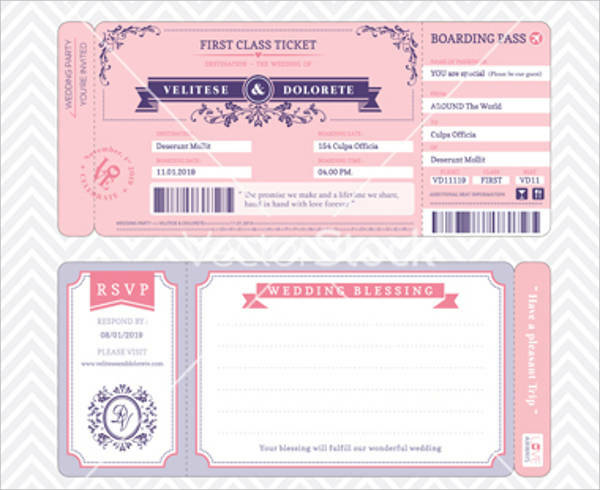 Aside from that, simple invitations are pretty much straightforward with just the details on it plus a few designs here and there. It takes less effort to produce a creative invitation. While you want to make your invitations even better, you don’t have to spend your fortune just for the envelopes. You can go for the basic envelopes so you don’t have to spend more and at the same time, it assures you that you don’t get charged extra for the mailing. As an alternative, you can use wax seals or ribbons for a little touch of creativity on your envelopes. The old-school way of sending mail is through the postal office and it takes a while before the recipient receives your invitation. Though, there are couriers nowadays that are capable of sending it in a day or three afterward. This is ideal for guests that are living overseas or even those that are in another state. 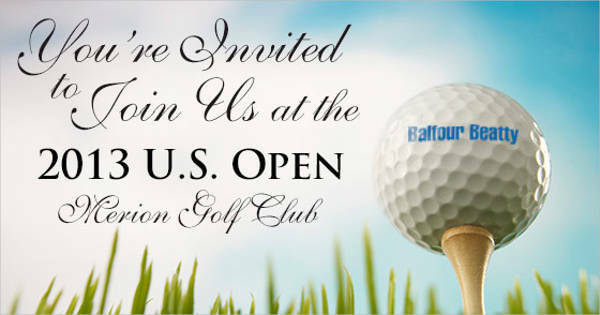 A free way of sending your invitations is through email. 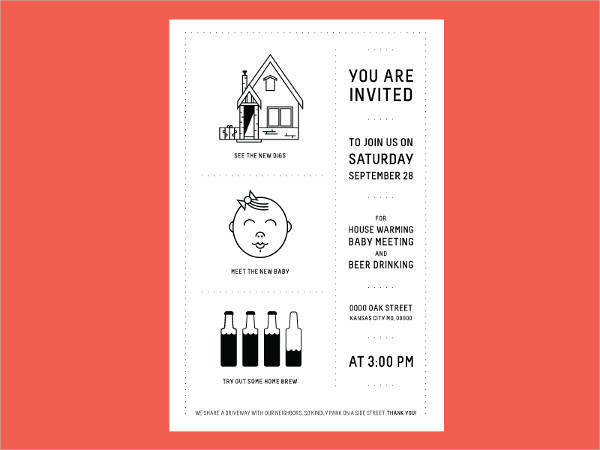 All you need is the softcopy of the invitations whether in PDF, JPEG, or PNG format. You can send them right away to the intended recipient and they will receive it in a matter of minutes after you have sent it. 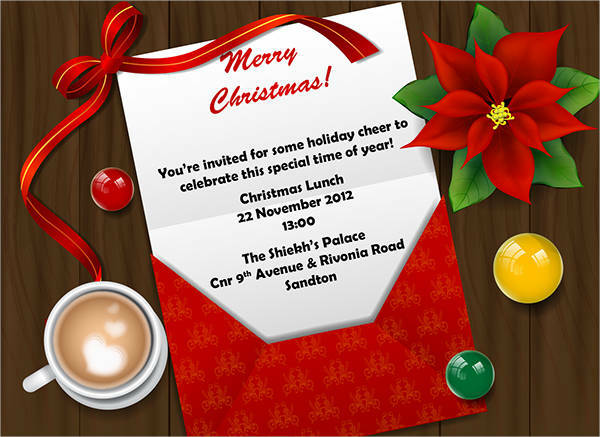 Aside from that, you can also send the invitation through social media platforms. 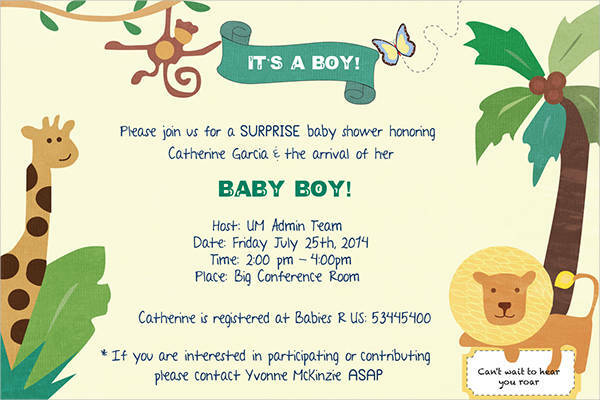 Another way of sending the invitation is by personally handing it out to your designated guest. You can drive by their house or office to give it to them. Although you won’t be spending for courier fees, you are still spending your efforts and time in doing it. This is applicable for guests that are near you. While you want to remain creative, you also must not forget to keep the words readable for your guests. Use font styles that are easy to read yet pleasing on the eyes. Add highlights when necessary to put emphasis on the words written. It’s not just the design that has to be flawless. The contents of your invitation as well have to be accurate: the date, time, names, etc. 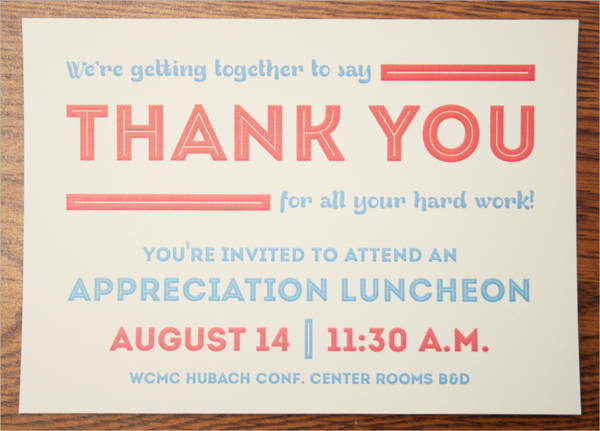 Proofread your invitations before you start your production. 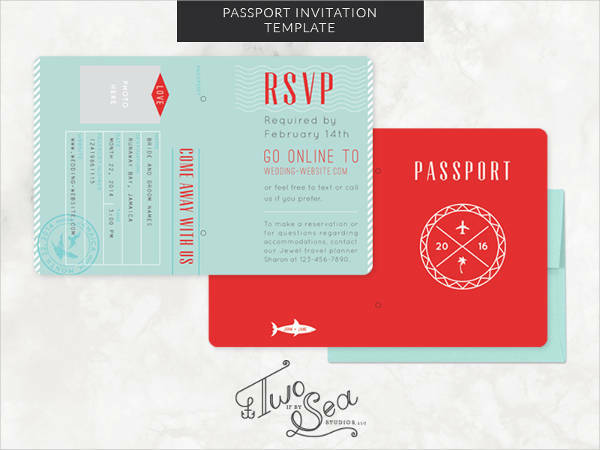 Most importantly, give enough time for your guests to respond to your invitation. Send it a month or even at least a few weeks ahead so they can refer to their schedule and clear out the things they need to do on that day. Sending it to them too late might cause conflict on their schedule which hinders them from attending. With the detailed information from above, you now have a better knowledge of what invitations to send, how, and when to send them. 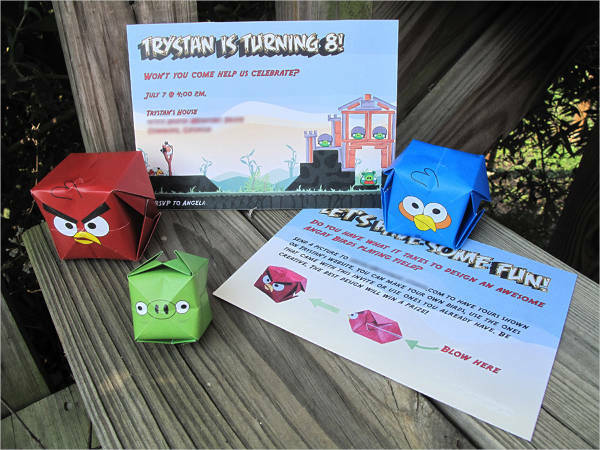 Hire someone to do your invitations or save your money by doing it on your own. Find templates to use and get started with your work. Remember, you have to send it on-time. 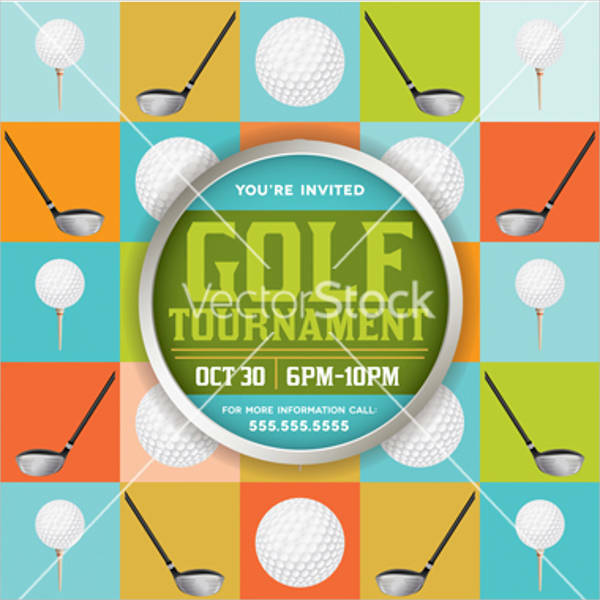 Start an awesome party with a very appealing invitation.